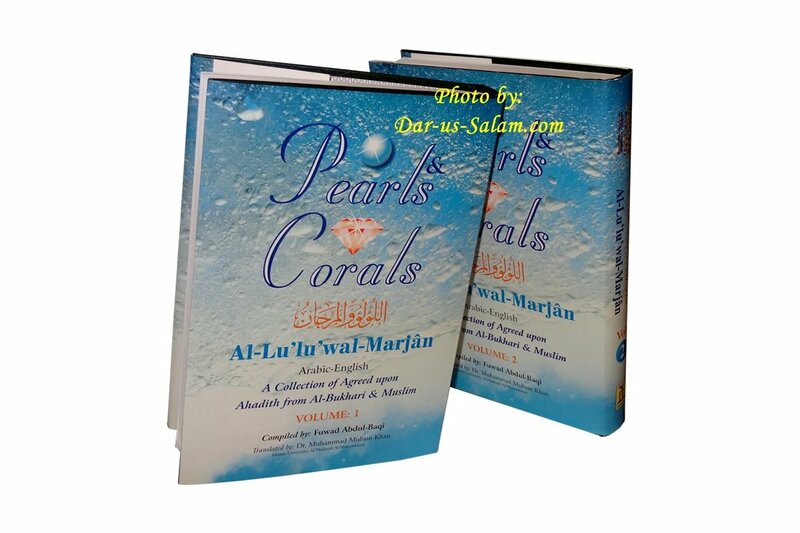 A collection of agreed upon Ahadith from Al-Bukhari and Muslim, have been titled as diamonds and pearls due to the value and authenticity of the ahadith. 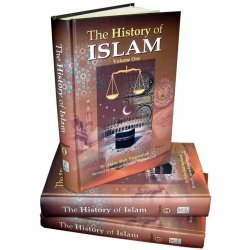 A master piece book translated into very simple English language for every kind of reader. 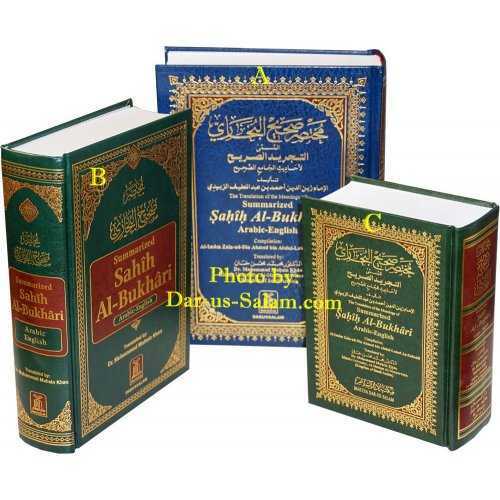 It should be a part of personal collection of books of each Muslim. Great books well packages no damage to books. 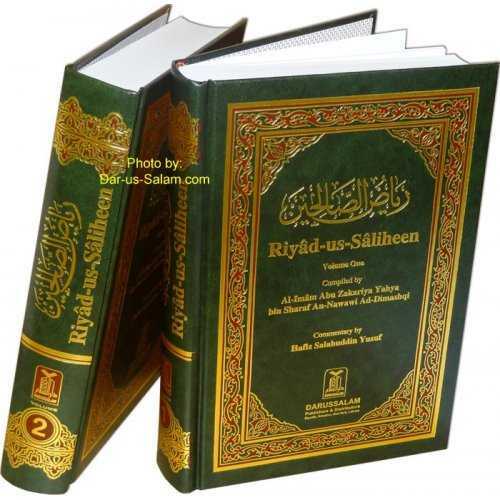 Customer R. on 02/12/2009 MahshAllah absolutely sensational! 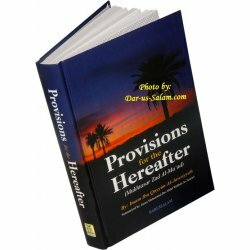 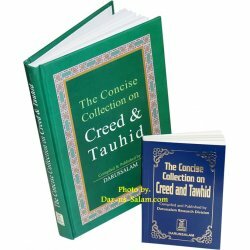 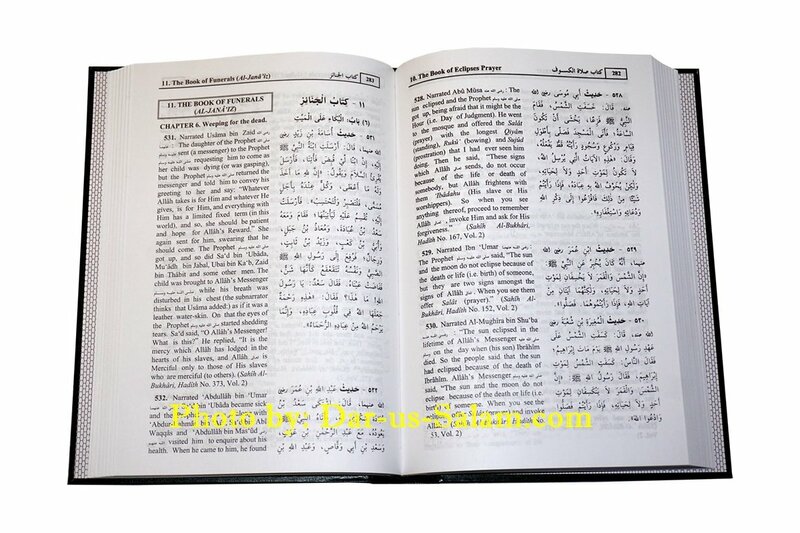 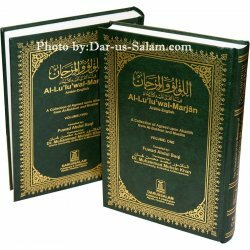 This collection of haddiths is the most authentic collection available! 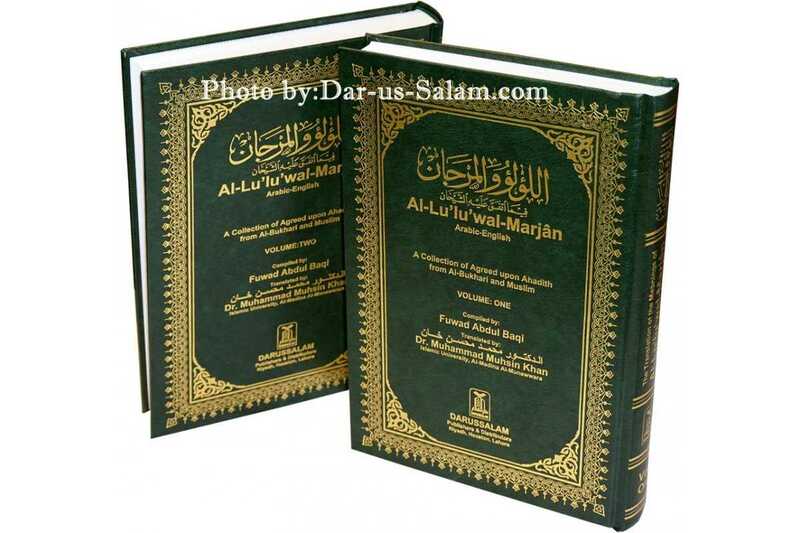 A must have for every Islamic library. 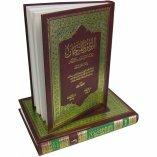 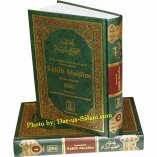 Customer R. on 06/15/2010 al-hamdulilah very good collection of ahadith with simply explanations and footnotes.